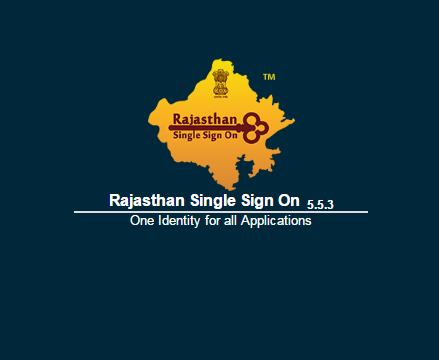 Rajsso or Rajasthan SSO (Rajasthan Single Sign On) is the official portal launched by Rajasthan Government to access your multiple accounts form only one single websites. 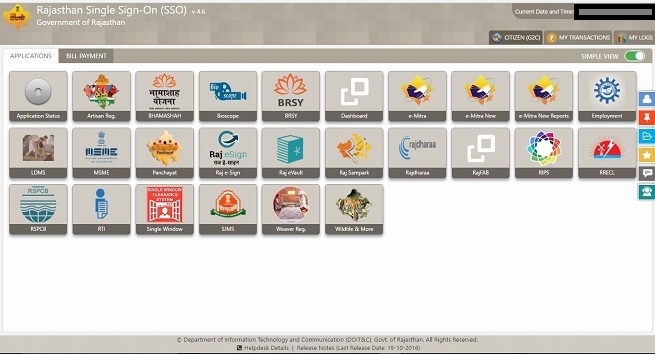 If you have already account on official website of RAJSSO (https://sso.rajasthan.gov.in) then you can login in you SSO account. Most of people don't know about How to Register for RajSSO? Here We are giving you step by Step Registration Process. Congratulation.. ! Your SSO ID will generate. Note :: If you are GOVT. Employee then you just select the "Govt. of Rajasthan Employee (SIPF Users)" and Enter your SIPF No. and Password. Click to Next Button. 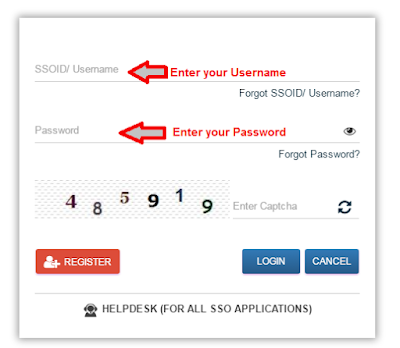 You want to login your SSO Rajasthan Login then you need to follow few simple steps to access your Rajasthan SSO Account. 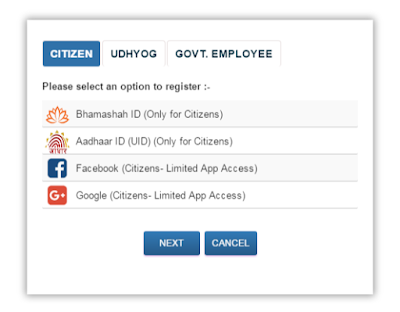 Step Second >> Add SSOID or Username of Rajasthan Single Sign On. After your Rajasthan SSO Login, you can see all Rajasthan Government Applications Came into single window.. Here you can see Applications Like Bhamashah, BRSY, e-Mitra, Employment, Raj eVault, RIPS, RSPCB Rajdharaa, SJMS, RTI, EBazaar and so many.